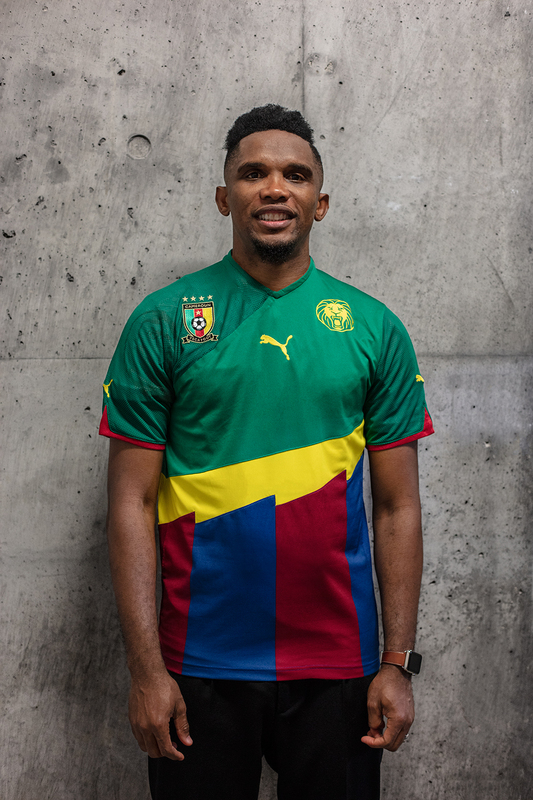 Eto’O! Killer shirt! Eto’O! How lucky can you get strolling around the catacombs of a French stadium passing by this great striker of Cameroon? This is yours, do you like it?